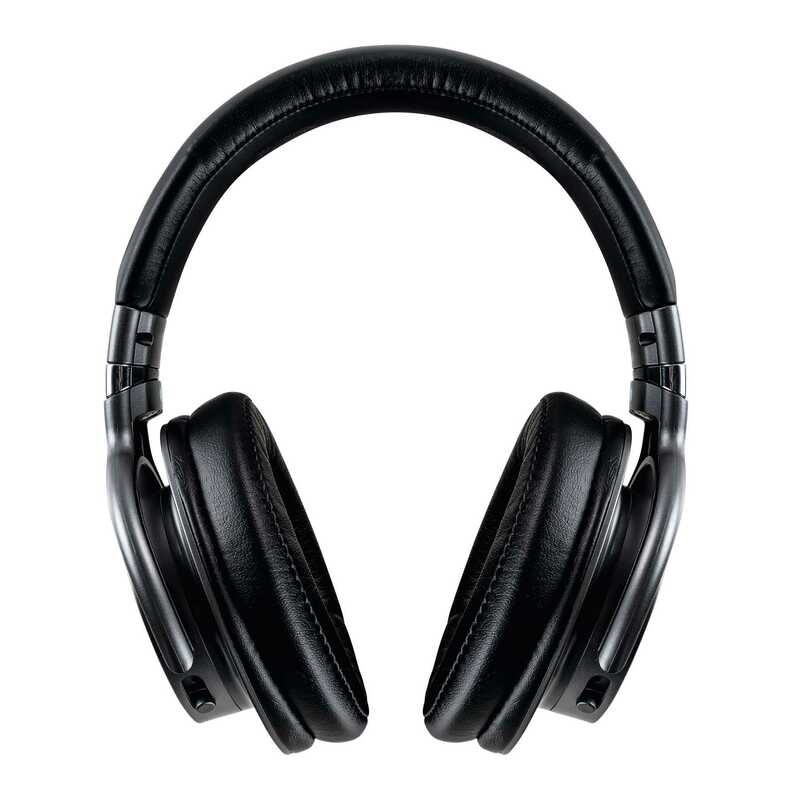 Two rotatable ear cups guarantee comfortable handling. 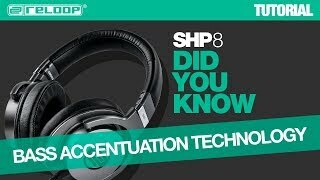 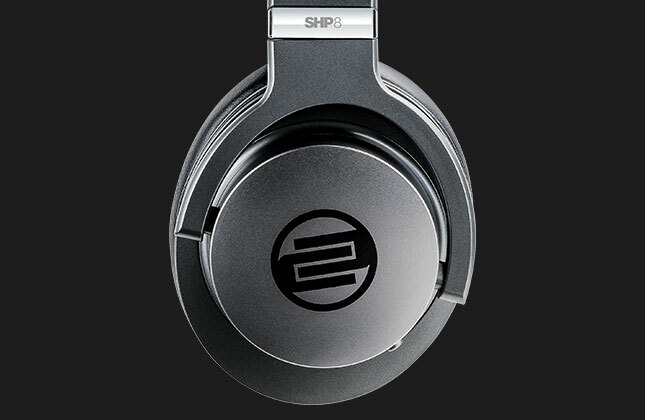 The sturdy aluminium headband makes it possible to adapt the SHP-8 to your size. 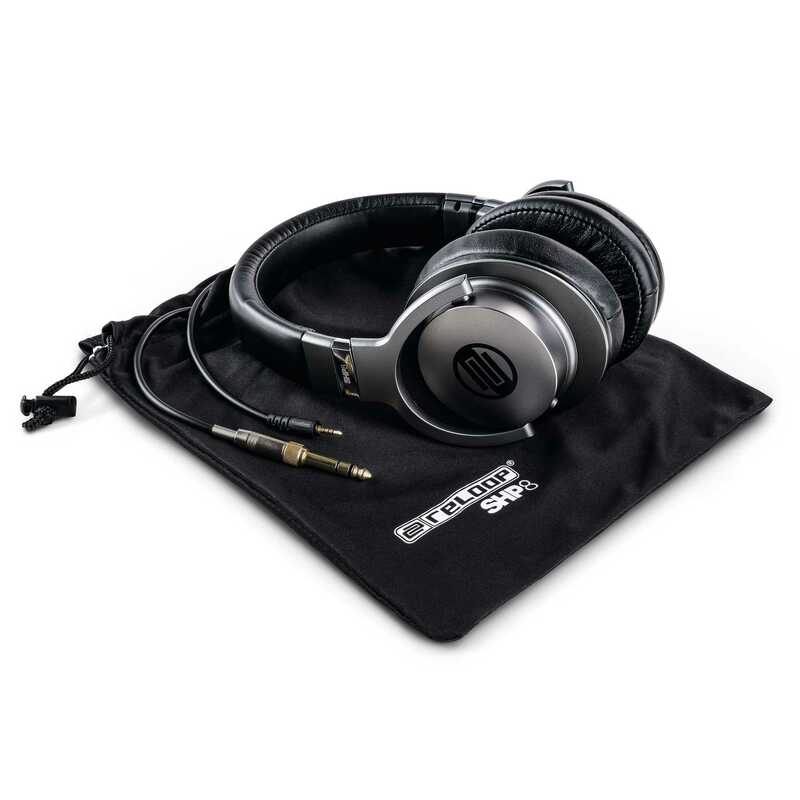 Memory foam padding and high-quality protein leather offer a comfortable fit while simultaneously ensuring outstanding humidity absorption during intensive use. 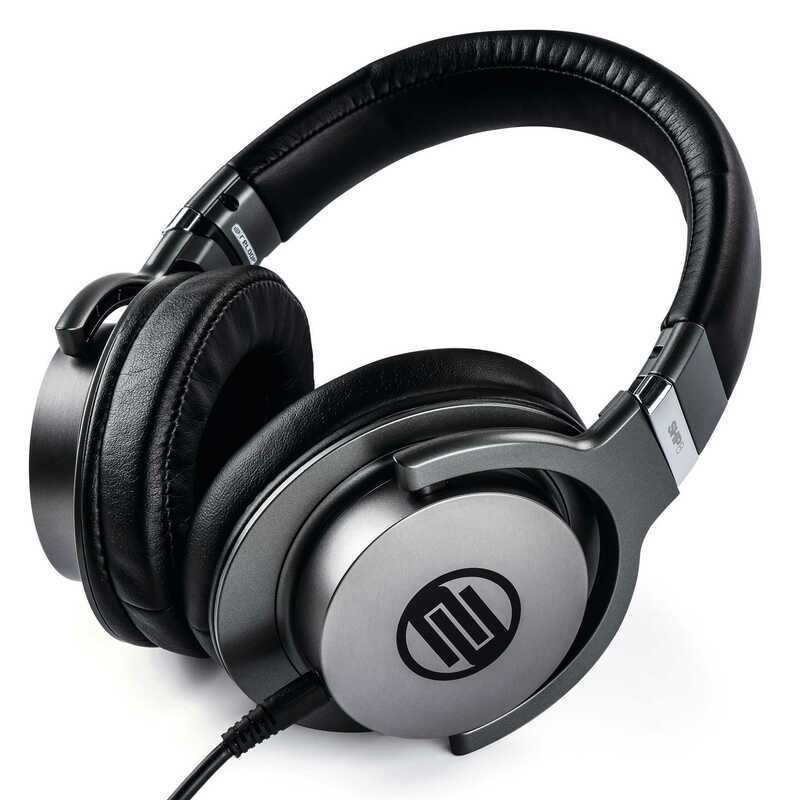 "The Reloop SHP-8 is easily the light and most comfortable pair of over-ear headphones I’ve used. 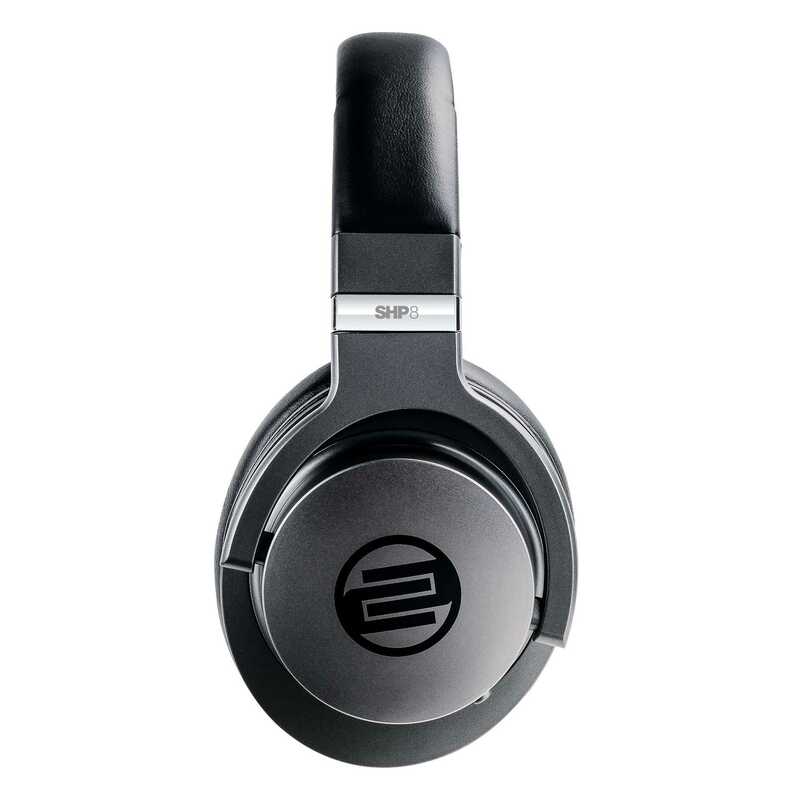 [..] I feel like I could wear these for hours on end."